Dennis Fagan moved to Austin after studying writing at the University of Iowa. Since opening his studio, Dennis has won national and international awards in the fields of editorial, fine art and commercial photography including best of show at the National Addys. 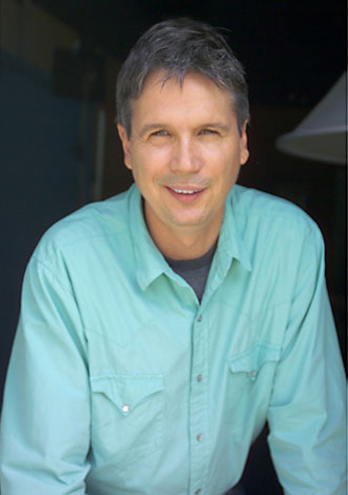 Dennis is also a film director who directs video production in Austin and around the state of Texas. Dennis’ work is included in many private collections as well as the permanent collections within: The Smithsonian National Portrait Gallery, The Houston Museum of Fine Arts, The Harry Ransom Center, The Wittliff Collection, and The Polaroid Collection. Working on assignment with art directors and designers is a great pleasure. Whether on a film project or still shoot, the synergy of teamwork is the heart of the magic.